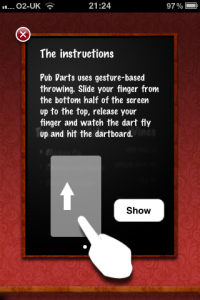 Pub Darts now with Instructions! When I first launched Pub Darts last March, I got many great positive messages from people who love throwing darts at their boss’s picture! I also got much negative feedback from people who found the throwing mechanism difficult or not as intuitive as I thought it was. Therefore adding instructions to version 1.1 was very important to avoiding those 1 star reviews! 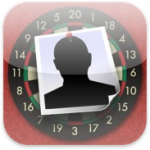 However due to work commitments it has had to sit on the back-burner but with the recent release of the iPhone 4, I couldn’t help but update Pub Darts with gorgeous high resolution artwork. I also managed to add in some instructions, make a new icon, fix a few bugs, allow games to save themselves when you quit and completely redo the shadows to be more ‘iPhone-like’. This free update can be grabbed immediately from your iPhone by updating in the App Store application. More updates are coming soon. 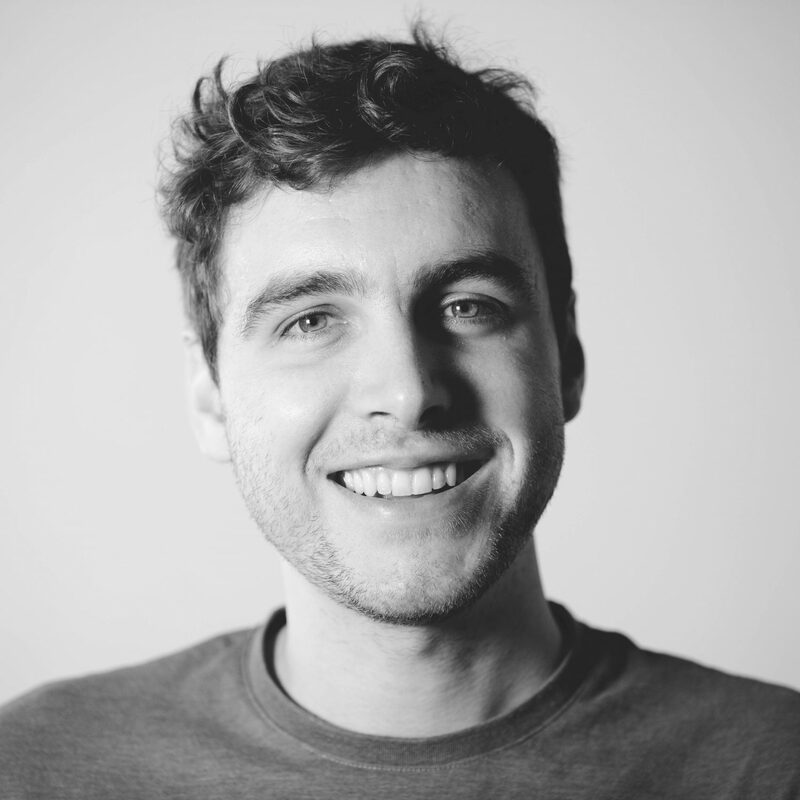 Feel free to suggest some features you’d like to see. 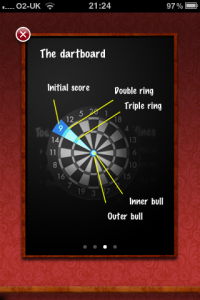 If you’ve yet to experience Pub Darts on your iPhone, grab it for free now.